their introduction in its primary Western markets. guess thea most high-end. 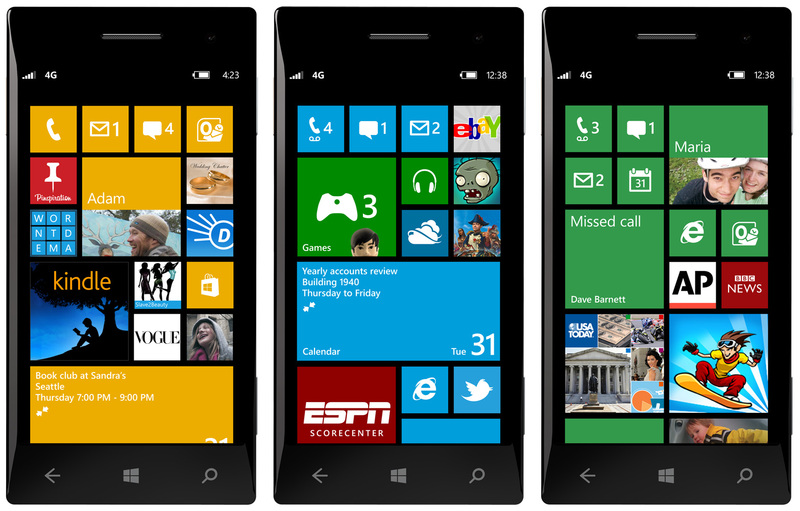 Windows 8 phones would cost upwards of Rs.30,000. some getting used to. In fact , the same applies to the desktop experience too. team of collaborators shares information about an office project).